People believe that the fastest way to the top and success is through doing more by working like a plow horse until they drop. I can't start to count the examples of executives who think doing more is the best approach. Unfortunately, many get disappointed, burn out and move onto other jobs when gratification isn't immediate. Engaging in recreation helps you balance your life and think about the best approach to accomplishing your work goals. Let us take fishing for an example. Fishing offers an opportunity to get out of the office, calm the mind and engage in a pleasant activity. As one learns and develops their skills they will spend a good deal of enjoyable time plotting on the best fishing holes on the map and reviewing just the right bait to improve their opportunities. Even better...they can invite friends/family and eat what they catch. How does it make a difference to our careers? 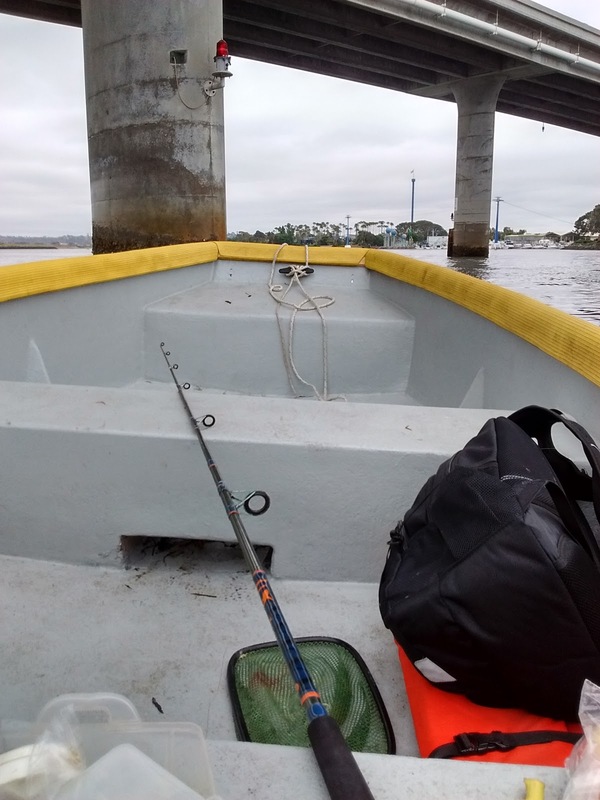 Fishing, like golf, or any other relaxing activity allows us to process information on our own time and in a way that creates deeper connections to information. We don't force a poor solution. It can lead to better strategic decisions, conclusions, and general work outcomes. Reflection takes time to accomplish. In todays world, companies have less need for work mules than they do for innovative and smart people that can solve problems. Smart workers need time to think about solutions to corporate problems and this only happens by spending quality time in relaxing activities you enjoy. If your an executive that must deal with complex information and problems then learn to relax through fishing. In addition, fishing can help creative people find the balance they need to feel fulfilled. Life fulfillment can lead to retention This means they can continue to work at the same company longer than a few years and add to the overall intellectual capital of the organization. Helping employees find a good balance will also help them be more satisfied with their life and job.